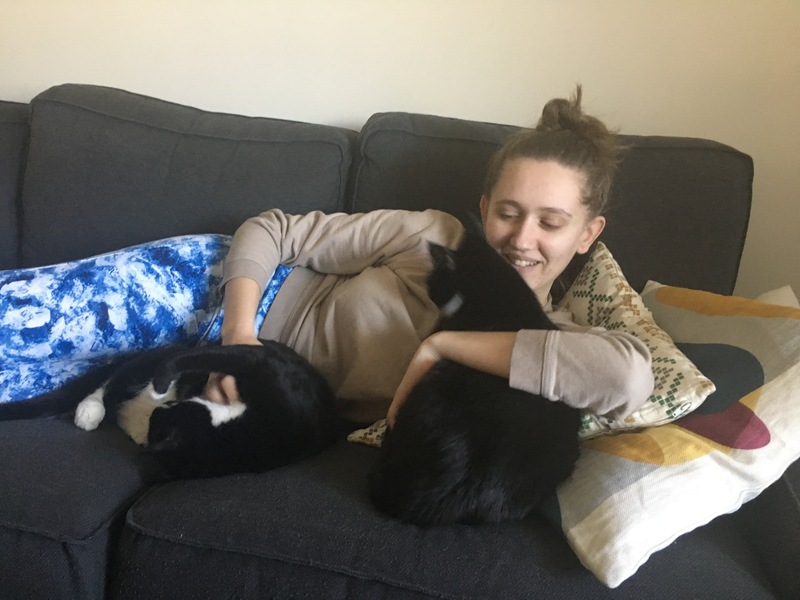 We’ve zipped through the first two months of 2017 with great success in saving kitties, and we only plan to rescue more this month, but not without first thanking our Volunteer of the Month, Nina Maravic! As an event planner at VOKRA, Nina works hard to make sure the events we participate in run smoothly. The first event Nina planned was the online Christmas Craft Fair in 2015 and included items from creative volunteers and local shops. Nina also organizes information booths at pet food stores, community events and pet conventions. 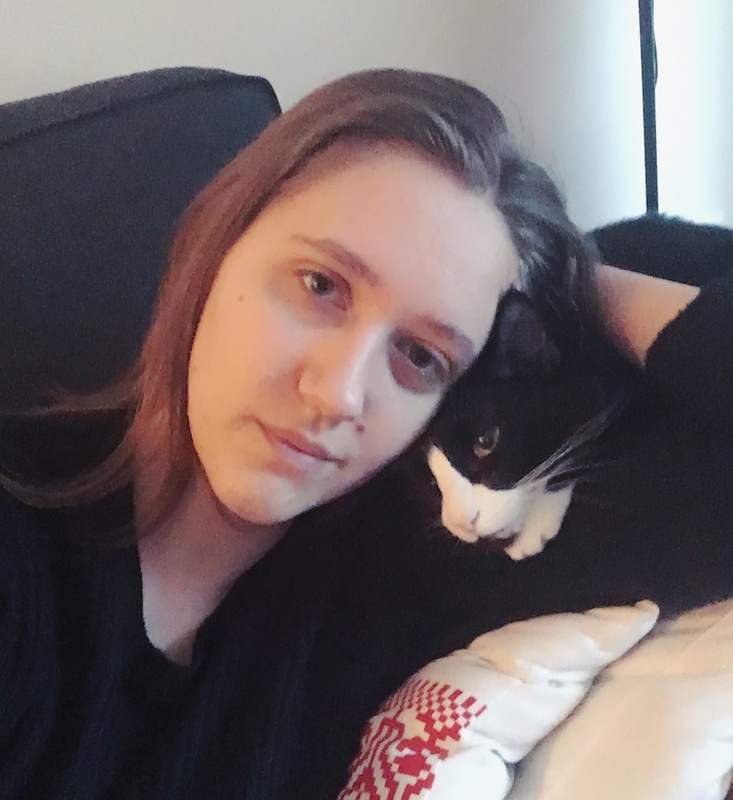 Some large-scale events include the Pride Festival and Canada Day, which are great opportunities to raise awareness for VOKRA and kitties in need. In addition, Nina manages school visits where kittens are brought into classrooms and students learn about cat welfare and VOKRA. Once again, Nina plays such an important role within our organization and we wouldn’t know what to do without her. Thank you, Nina!